If kombucha is already a regular part of your wellness repertoire, then you may want to take note of the next gut-loving elixir: drinking vinegars. These tonics, traditionally made with a few shots of raw unpasteurized apple cider vinegar, claim to solve everything from asthma to digestive distress. But are these vinegar beverages really the next big thing for a happy, healthy bod? Vinegar is the fermentation of a carbohydrate source (sugar or starch) by yeast and bacteria. In this two-step process, alcohol is first made from yeast before acetic acid bacteria species (AAB) take over and do their own fermentation, resulting in vinegar. 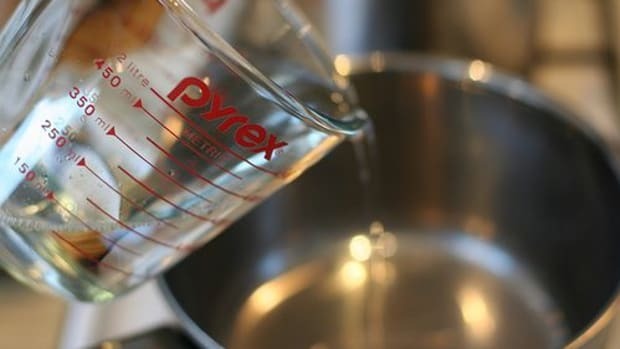 Vinegar can be made from nearly any carbohydrate source – not just grapes. 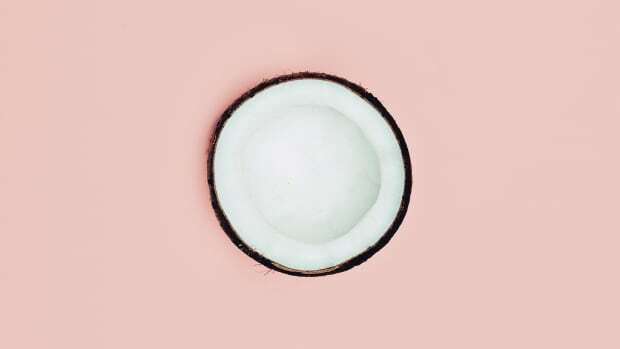 This includes alcohol (beer and wine), sweeteners (honey, maple syrup, molasses), grains (rice, malt, sorghum, barley), fruits (apples, pears, coconuts, pineapple, date), and vegetables (corn, beets, potato). The aggravate of yeast and AAB form the vinegar “mother” – the murky and stringy solution found at the bottom of unpasteurized bottles of vinegar, kombucha, and other fermented products. Despite making your bottle of "booch" appear somewhat cloudy, the mother is filled with enzyme powers and gut-friendly bacteria that support your healthy body. What’s Up With Drinking Vinegar? Nestled between the bottles of kombucha and probiotic gut shots on the shelves of your local health food store you may also find bottles of another fermented goodie: drinking vinegar. 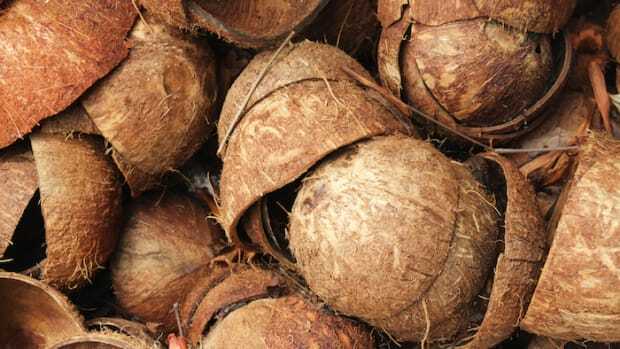 This elixir may be new to the grocery store shelves, but has been consumed for centuries for its healthful properties. Numerous folk remedies note adding a tablespoon or two of unpasteurized vinegar to water with lemon juice and honey for ailments ranging from upset stomach to cold and flu. Drinking a (diluted!) shot of vinegar has also been touted for treating allergies, symptoms of IBS, digestive upset, high cholesterol, dry skin and hair, candida, and more. Look for organic and raw drinking vinegar at your local health food store. 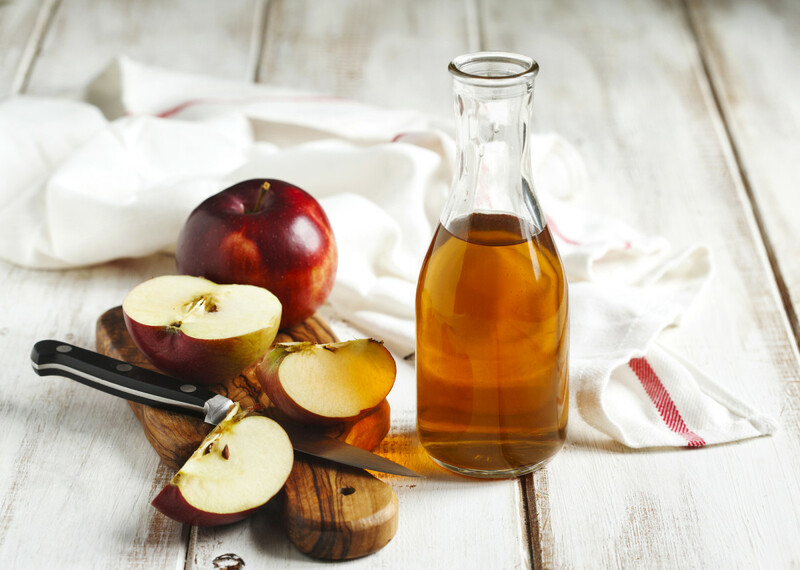 Drinking vinegar ingredients vary from brand to brand, but usually are made of a mixture of raw apple cider vinegar, fruit or vegetable juice for flavoring, distilled water, herbs or spices, and a hint of sweetness from stevia, raw honey, or maple syrup. Along with trace amounts of vitamins, minerals, amino acids, and antioxidants, raw and unpasteurized vinegar is filled with gut-loving properties. As a fermented food, raw vinegar contains friendly bacteria (probiotics) that support the health of the GI tract. The probiotics in vinegar and other fermented foods have been widely studied for their effects on human health. The reported beneficial effects of probiotic consumption include improvement of constipation, diarrhea, and intestinal inflammatory conditions (such as Crohn’s disease, ulcerative colitis, irritable bowel syndrome, and necrotizing enterocolitis), and the prevention of allergies in infants. Supplementing the diet with probiotics (from fermented foods and supplements) has been shown to boost immune system function, improve the symptoms of lactose intolerance, and can even prevent infection from disease causing microorganisms. 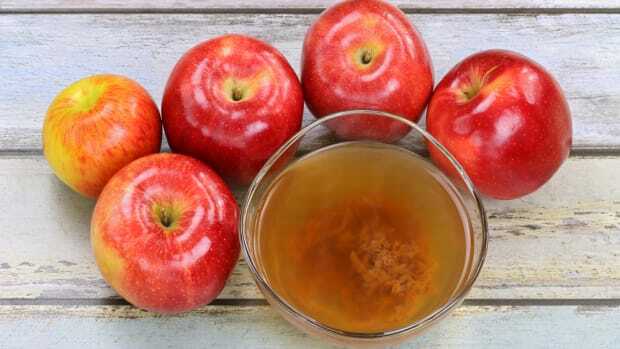 Just a few more reasons to swig back your ACV gut shot daily. Along with the ample amount of beneficial bacteria for gut health, vinegar’s most promising health effect is its ability to aid in blood sugar regulation. When starch is not completely digested in the body, you get a smaller blood sugar response – at least “20-40% less in healthy people and in diabetics” - after eating a high-glycemic food such as refined white bread. This means that consuming raw vinegar along with refined carbohydrates won’t send your blood sugar levels into a spiral. The vinegar will instead prevent any huge blood sugar spikes and subsequent crashes, keeping insulin levels balanced. Good old Bragg’s vinegar has a wide array of delicious drinking vinegar elixirs to go along with its bottles of ACV. Bragg’s drinking vinegars come in flavors like ginger spice, pomegranate-goji, limeade, apple cinnamon, and use all organic non-GMO ingredients. These raw and organic elixirs from LIVE Beverages are handcrafted in Austin, Texas, and are incredibly delicious and refreshing. 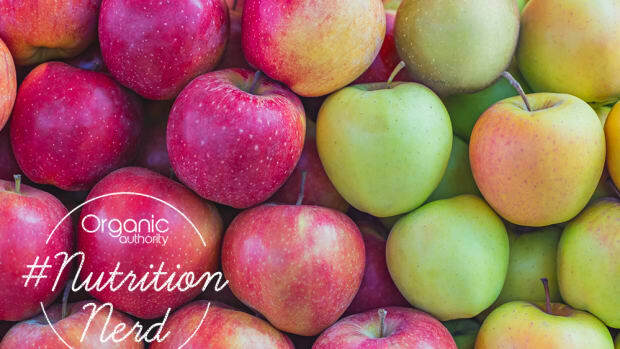 We love that they contain two tablespoons of raw apple cider and coconut vinegar per bottle with only two to three grams of sugar per serving. LIVE’s drinking vinegars are bottled with organic fruit juices and purified carbonated water, and come in four delicious flavors: tart cherry, concord grape, pomegranate and elderberry, and blueberry and ginger. Suja, synonymous with juice, makes delicious bottles of drinking vinegar as well. Its drinking vinegars were born from Suja’s obsession with nutritious cold-pressed juice and gut health. Each bottle has blends of organic apple cider vinegar with the mother still intact, plus four billion live probiotics in every bottle. We’re obsessed with the lemon cayenne flavor, although the strawberry balsamic is a zesty treat too. If you’d like to take a stab at making your own drinking vinegar at home, you’ll be happy to know that it couldn’t be easier. Bonus: when making DIY drinking vinegar, the levels of sugar and other ingredients can be controlled to your liking. Generally, to make a drinking vinegar tonic the same ratio is used: one large glass of water (12-16 ounces) with two tablespoons raw apple cider vinegar. To change up the flavor and sweeten the drinking vinegar add orange juice, pomegranate juice, lemon juice, honey, stevia, maple syrup, cinnamon, cayenne, ginger, or any other warming spices. Mix all ingredients well and enjoy your elixir!